5 Will American Democracy Persist? "This is an important book—probably the most impressive marshaling of comparative literatures I have seen on this crucial set of issues. 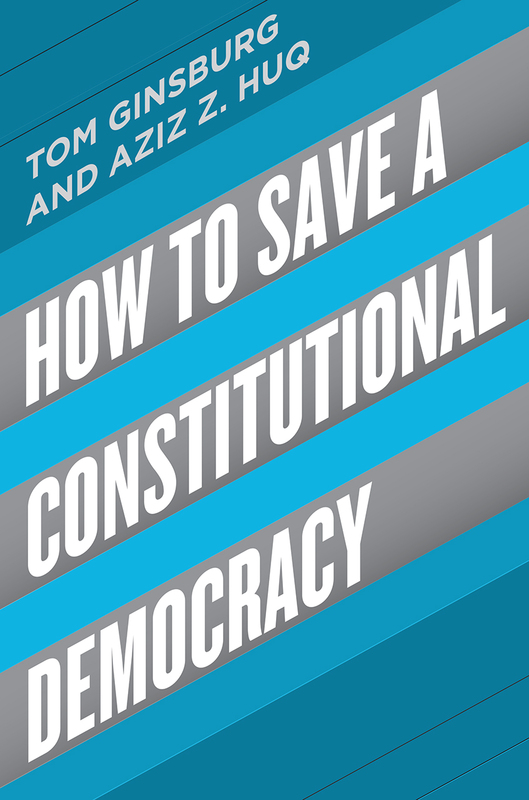 Using a wide range of examples, Ginsburg and Huq show how healthy democracies can mutate into autocratic or oligarchic systems, and they offer an incisive account of how this might happen in the United States. A cautionary tale told with case studies from around the world, this is a sobering analysis of our trying times."